It's time for some beans from the home of espresso coffee to step into the ring and show whether or not they are up to the "crema test". The " illy" brand has been around since 1933 and was founded by Francesco Illy, the inventor of the "Illetta", a precursor to today's espresso machines. (illy: wikipedia). For the test I purchased two 8.8 cans of illy Medium Roast Whole Bean Coffee 8.8-Ounce from Amazon.com using "Subscribe and Save". 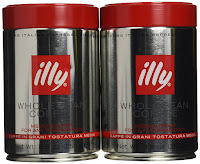 How do the illy beans compare to the Lavazza Super Crema beans from my last test? The "illy" beans are packaged in the tins with an inert gas to maintain freshness as opposed to the more typical vacuum-seal. When consumed, the cans can be reused to store your favorite trinkets. Pros : Recommended for flavor and crema production. 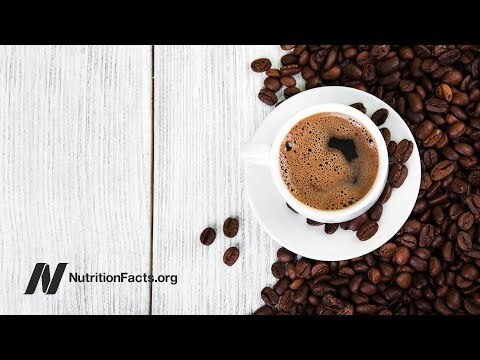 Great espresso for latte, flat-white, and cappuccino. Great tasting espresso for after-dinner fix.